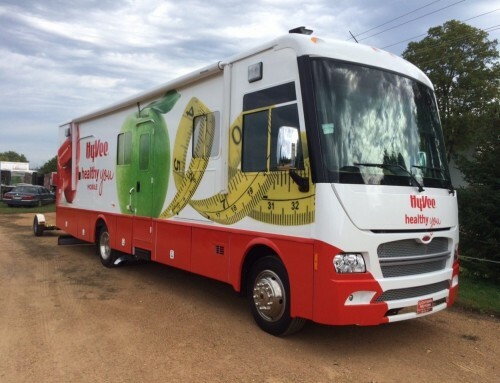 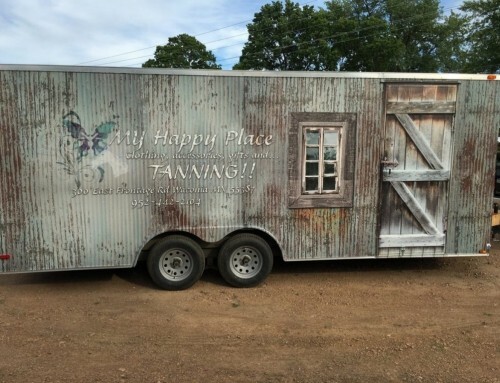 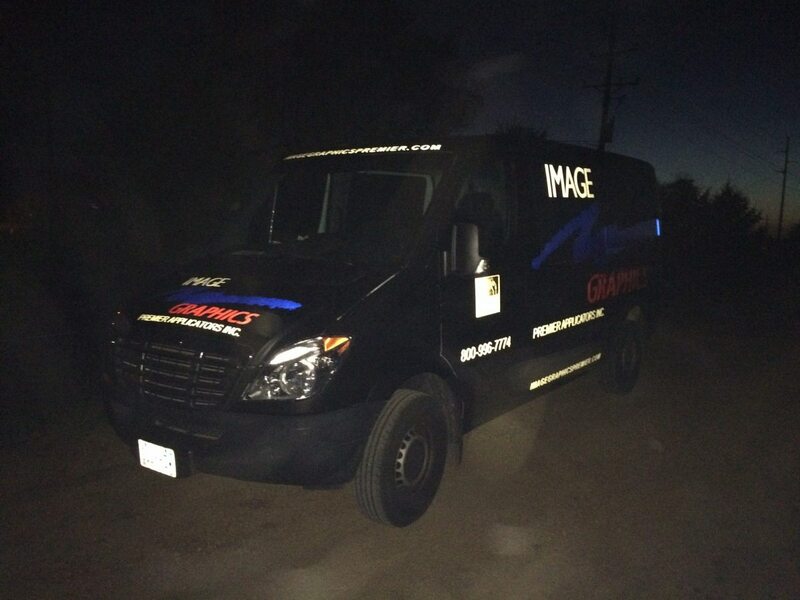 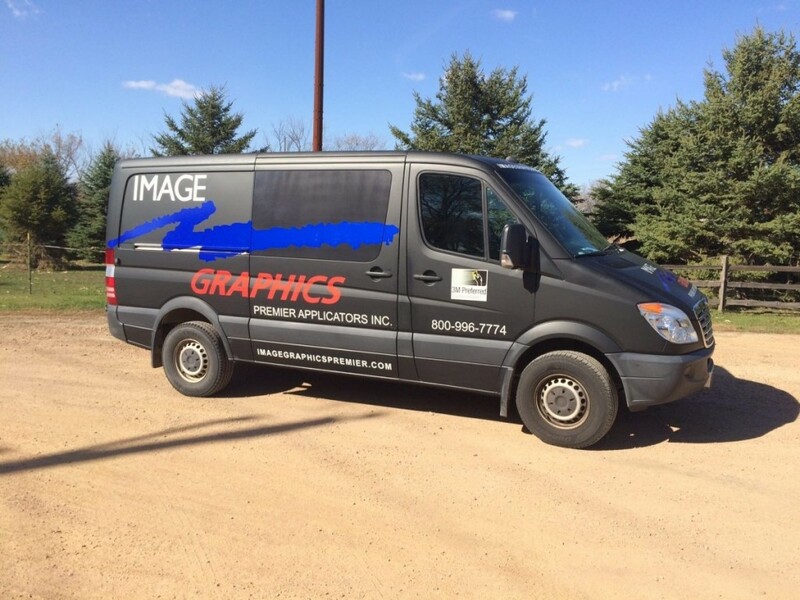 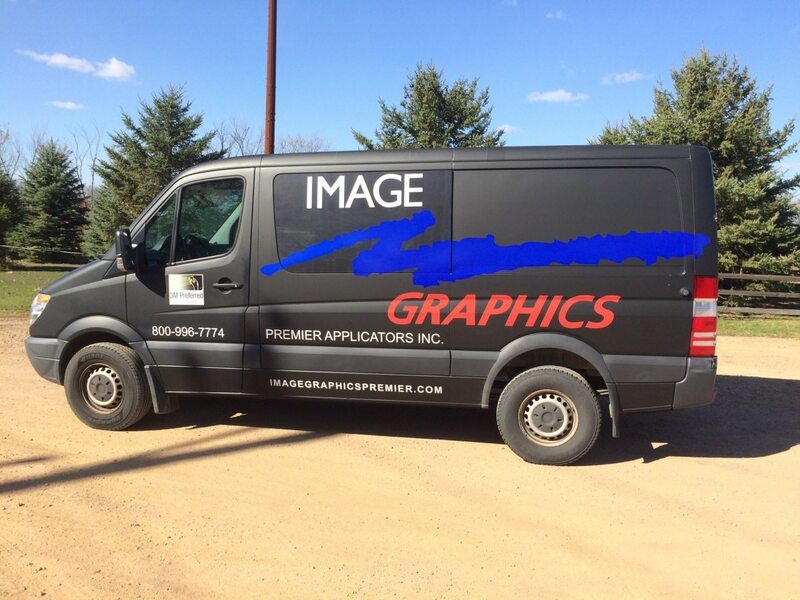 Image Graphics Premier Van – Image Graphics Premier Applicators, Inc. 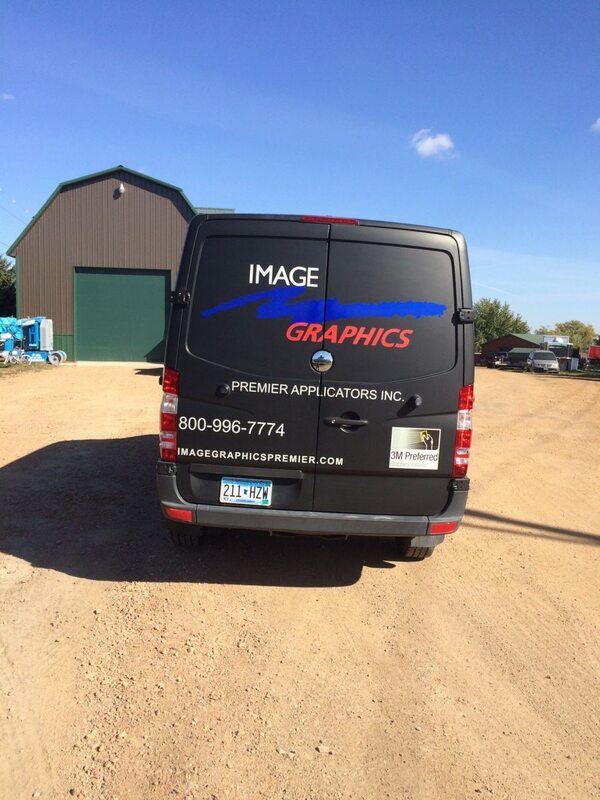 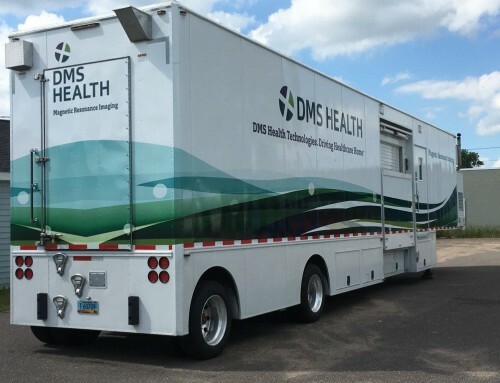 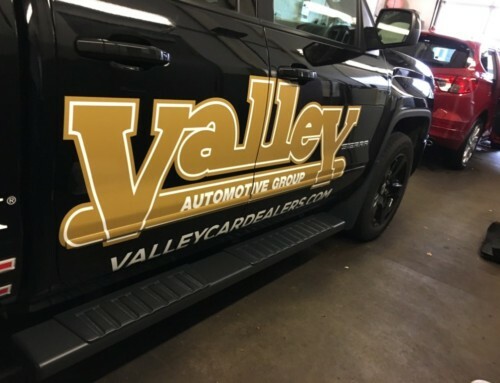 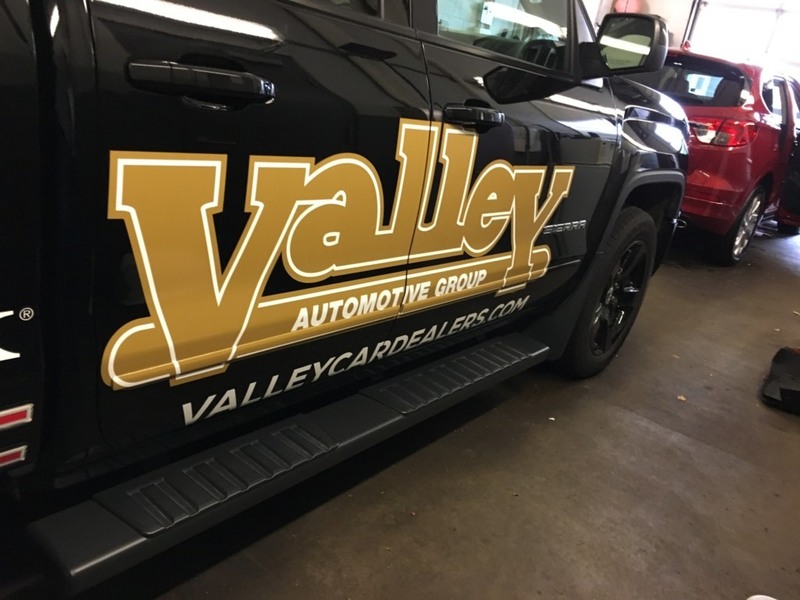 This van started out white, the black is a flat black 3M 1080 film, then our logo graphics were overlaid on top of that. 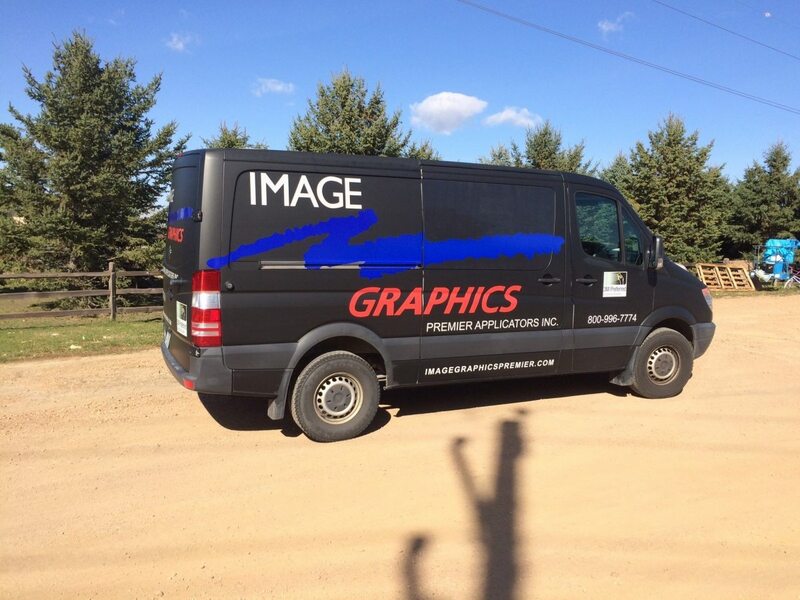 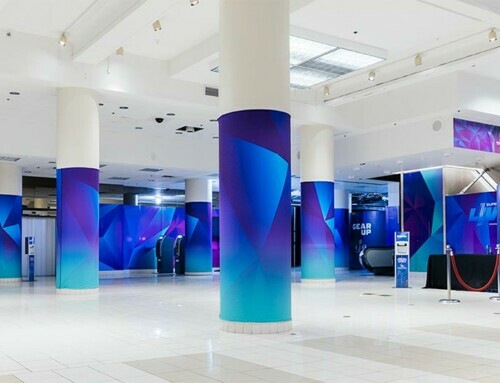 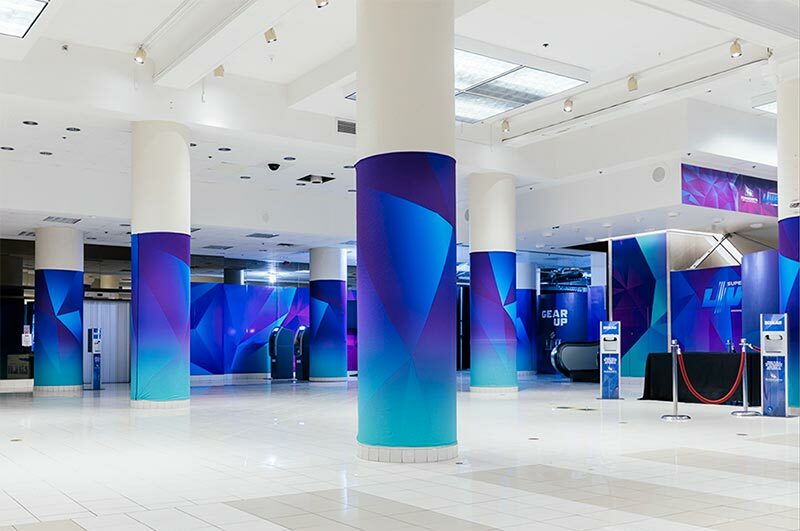 You can see on the darker photos that the overlay material is a 3M Reflective.